Only the so-called "semester fee" has to be paid when studying at the Hamm-Lippstadt University of Applied Sciences. This fee is obligatory for all students regardless of their income. There are no additional tuition fees (as of May 2018). With the "semester fee" you can benefit from the services of the Student Union and your student representatives, the General Student Committee (AStA). Most importantly, you will receive a semester ticket for the local public transport. The semester fee includes a so-called "semester ticket NRW", which you can generate online as a PDF file and print out. For this you have to go to the NRW Ticket page where you can create your semester ticket NRW in a few download steps. You will find the language settings for this website top right. 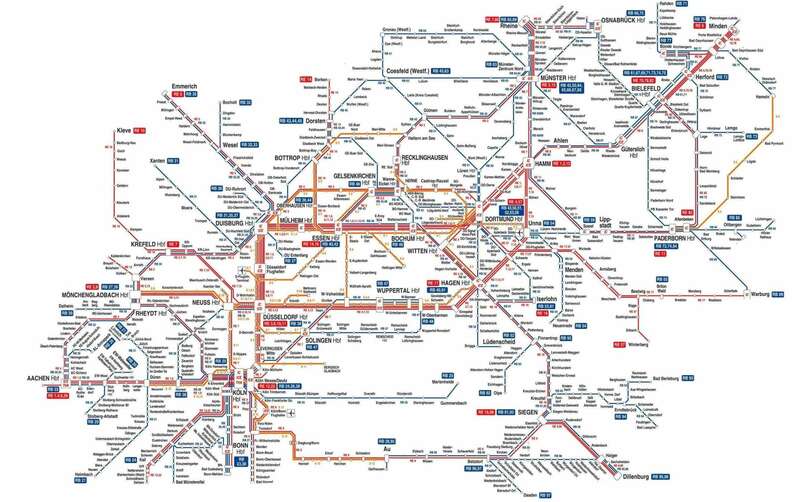 This ticket entitles you to use many of the regional public transport services of the State of North Rhine-Westphalia. The exact terms and conditions of use - e. g. the rules on who you can take along or the obligation to carry identification documents - are laid down by the responsible transportation authority. 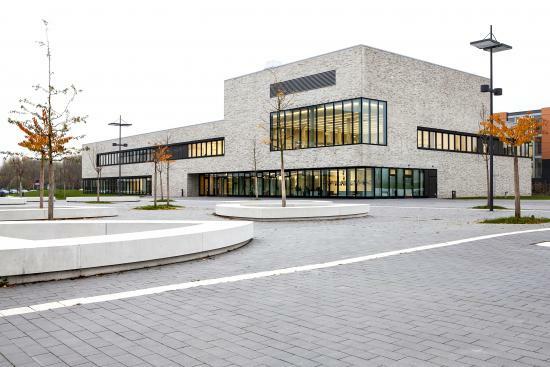 The Ruhr-Lippe fare zone (VRL) applies to the Hamm-Lippstadt University of Applied Sciences. Are you already enrolled or are you going to study at the Hamm-Lippstadt University of Applied Sciences and are you looking for a place to stay? The Studierendenwerk Paderborn (student services) is responsible for the student residences of the HSHL. Additionally, there are a number of private offers for accomodation. Finding a flat or a room in a shared apartment can be quite a challenge in Germany. More information about finding accommodation in general provides the DAAD website. The student's residence hall, “Lofts im Zentrum” (Downtown Lofts), is providing accommodation for 99 residents. For further information go to the website www.studierendenwerk-paderborn.de. Furthermore the Studierendenwerk Paderborn provides an online platform for landlords who want to offer private accommodations in Hamm. The Studierendenwerk is not a real estate agent and accordingly receives no commission. The service is free of charge and as part of their social commitment. In the midst of flower fields, privet hedges and the Weihe creek, on the corner of Unionstraße and Konrad Adenauer-Ring, there is the 3 story residence hall Unionstraße with 49 single 2-room shared apartments, provided by the Studierendenwerk Paderborn. For further information go to the website www.studierendenwerk-paderborn.de. Furthermore, the Studierendenwerk Paderborn provides an online platform for landlords who want to offer private accommodations in Lippstadt. The Studierendenwerk is not a real estate agent and accordingly receives no commission. The service is free of charge and as part of their social commitment. Click here for all important dates for every academic year at our university.